A news story about UK law and high heels is creating a stir in the media across Britain. The story has brought the Podiatry profession to the fore, with members of the College of Podiatry becoming the go-to people for informed opinion on the topic. So what’s it all about? A receptionist claims she was required by her employer to wear high heels as part of the finance company’s dress code. The receptionist dismissed the request saying she was being discriminated against, but was sent home without pay when she refused go and buy a pair of high heels. Currently in the UK, it is within an employers rights to set a ‘reasonable’ workplace dress code. This can include stipulation for employees to wear high heels. The BBC’s website covered the story too. Emma Supple, a podiatrist from the College of Podiatry outlined to the BBC how high heels could have a detrimental affect on the feet of women across industries. She had a number of female cabin crew who came to her with clinical issues from wearing high heels at work. She suggested a change of footwear but was told staff would not be allowed to wear them. “I spoke in the House of Commons about this, and it really opened some eyes to the issue. This led to a TUC motion in 2009 that women shouldn’t be forced to wear high heels. Micro-suede top and bottom cover. The design and structure of high heeled shoes typically reduces arch support. 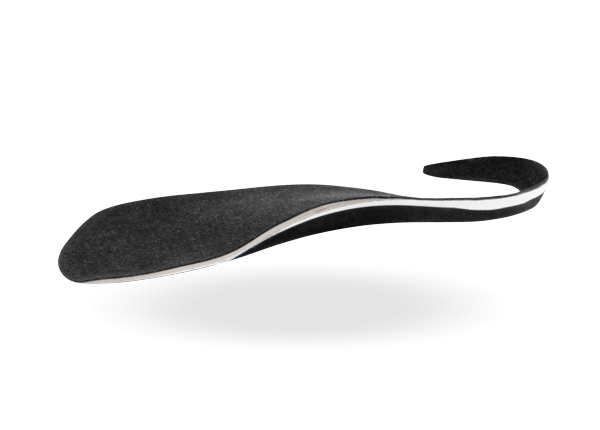 The Cobra Dress device’s unique hooked design allows for flexibility while providing the arch support not naturally featuring adding greater comfort for the wearer. 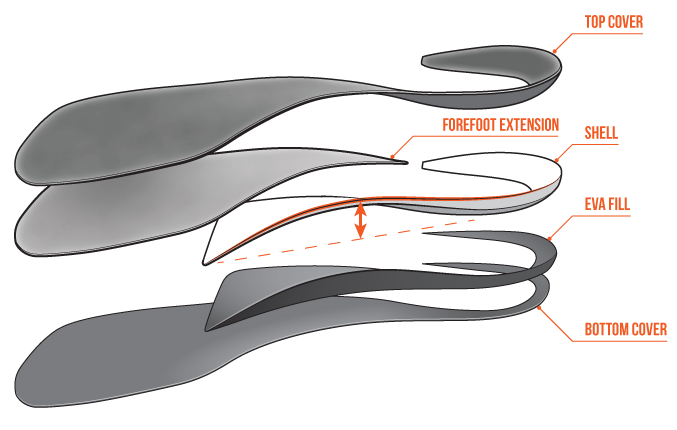 If you wish to find out more about prescribing the Cobra Dress device in your clinic, you can post a query to Firefly’s Technical Support page or by contacting Firefly by phone 00353 71 91 14 29 9 or by emailing info@firefly.ie.